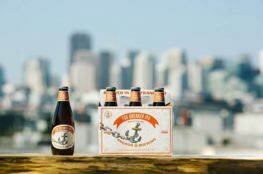 A Collaboration IPA Brewed for Fierce Champions of the San Francisco Bay - Boening Brothers, Inc.
San Francisco born and raised, Anchor is lucky to be surrounded by the San Francisco Bay, one of the world’s most impressive waterways and one of California’s most important ecosystems. That’s why we partnered with local nonprofit Baykeeper to create Baykeeper IPA, a bright and delicious IPA brew. 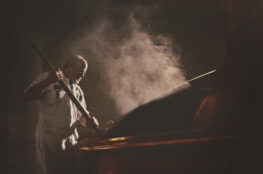 Baykeeper, who has defended the Bay from pollution for 30 years, relentlessly confronts polluters and stops harmful actions from occurring in the Bay with their expertise in law, science, and advocacy. To celebrate their accomplishments and 30th anniversary, we’re introducing a collaboration beer that’s as fierce as Baykeeper’s commitment to preserving the Bay. 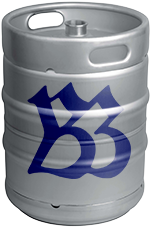 Baykeeper IPA is a crisp and refreshing San Francisco-style IPA, overflowing with juicy and fruit-forward hop layers. 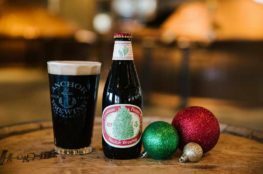 A portion of the proceeds from this brew will directly support San Francisco Baykeeper and their efforts to stop polluters so the Bay’s water is healthy for wildlife and local communities. Teeming with lime, orange zest, and papaya aromas, Baykeeper IPA has a slightly spicy, yet slightly sweet taste that finishes with a delicate bitterness. Mosaic, Cascade, and Amarillo Cryo hops were used to amplify the fruity and piney hop aromatics in this slightly hazy brew. 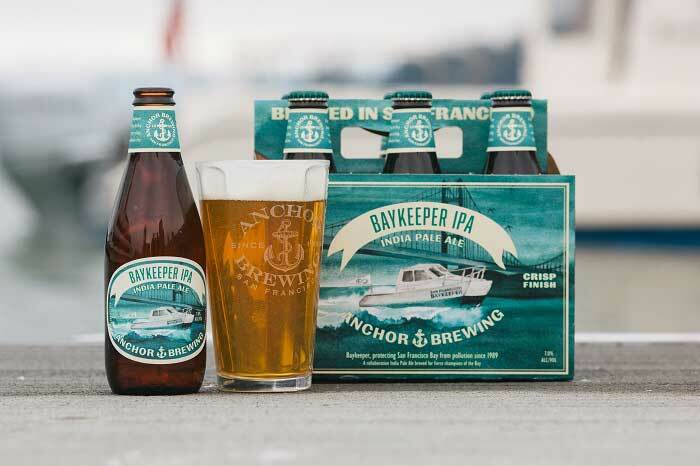 Anchor takes a balanced approach to the bitterness while ramping up the hop intensity in Baykeeper IPA, making it a tasty San Francisco-style IPA.